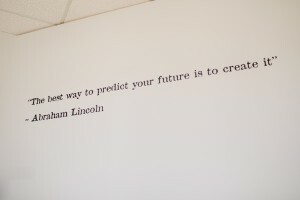 At ANR, we believe that education is key to success. Knowledge is power and we strive to ensure that we are always learning in order to better serve our clients, whether it is accounting, tax ,estate planning or the latest ideas in business strategy and entrepreneurship. We are excited to offer the ANR Scholarship again in 2017. The Scholarship will be awarded to a deserving student at St. Stephen High School who is attending post secondary education in the Fall of 2017. The Entrance Scholarship will be valued at $500.00. 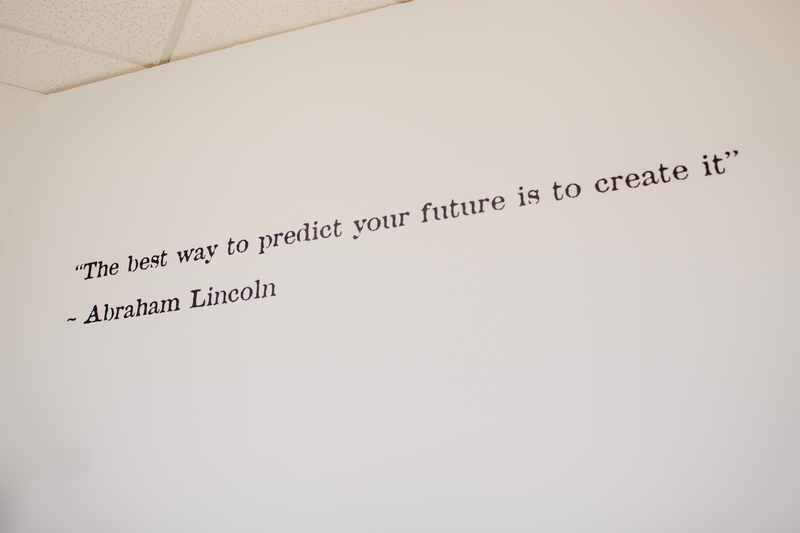 Our Partner, Jason Rideout, has a quote on his office wall from Abraham Lincoln: “The best way to predict your future is to create it.” We want you to write a short essay (up to 500 words), on how you are going to create your future! Application deadline is Monday, June 5th. You can drop your application package off at the ANR office at 69 Milltown Boulevard, email it to our Partner, Jason Rideout, jrideout@anraccountants.com or mail it to us at ANR, 69 Milltown Blvd, St. Stephen, NB E3L 1G5.